There are plenty of good places to find public domain and Creative Commons images to use in your Google Slides presentations. The Unsplash photos add-on even makes it possible to find public domain images without ever leaving the slides editor. But even with the wealth of images available in the public domain, using your own images can be your best option. If you use Google Photos to save all of the pictures that you take with your phone, you can easily add those images to your Google Slides presentation. 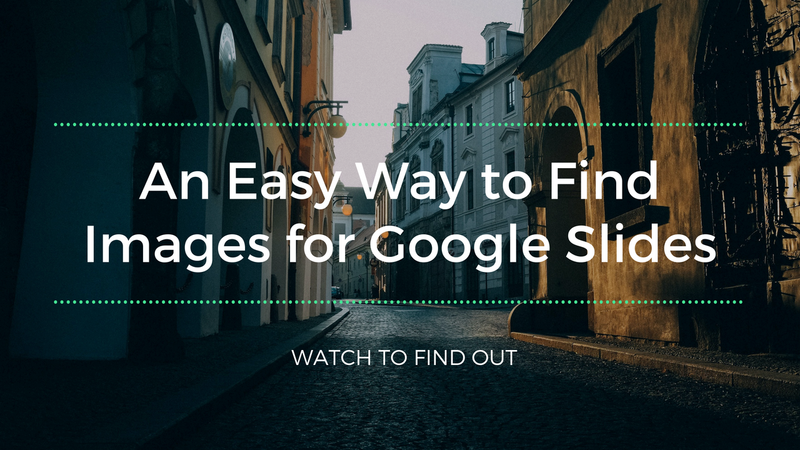 Watch my video that is embedded below to see how easy it is to add your Google Photos images to your Google Slides presentations. 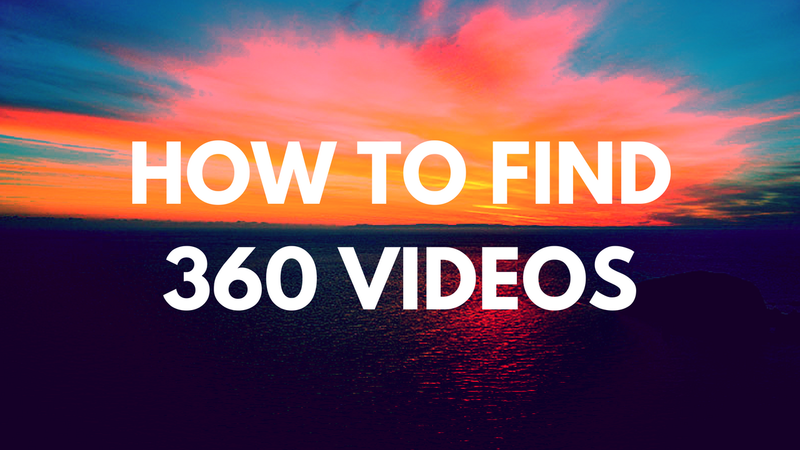 On a related note, here are three good places to find free images to use in any multimedia project. ClassTag is a teacher-parent communication service that I've watched develop for a couple of years now. I like a lot of what it offers including the option to track how your students' parents respond to messages and adjust your messages accordingly. This month ClassTag announced that they are opening an online marketplace in which teachers can get classroom supplies and other products as rewards for having a high level of engagement with parents through the ClassTag system. The marketplace seems a bit limited right now, but that could change by the time it officially launches on August 3rd. 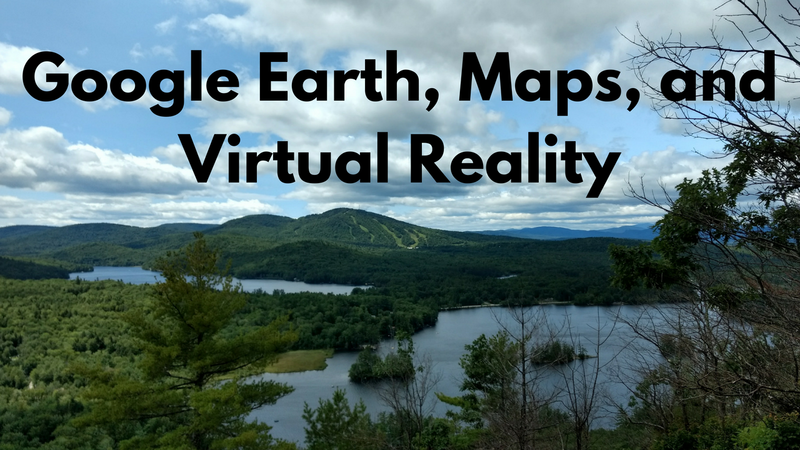 Next Tuesday I'm hosting a Practical Ed Tech webinar titled Google Earth, Maps, and VR Tours. The webinar will introduce you to how to use these powerful tools in your classroom. 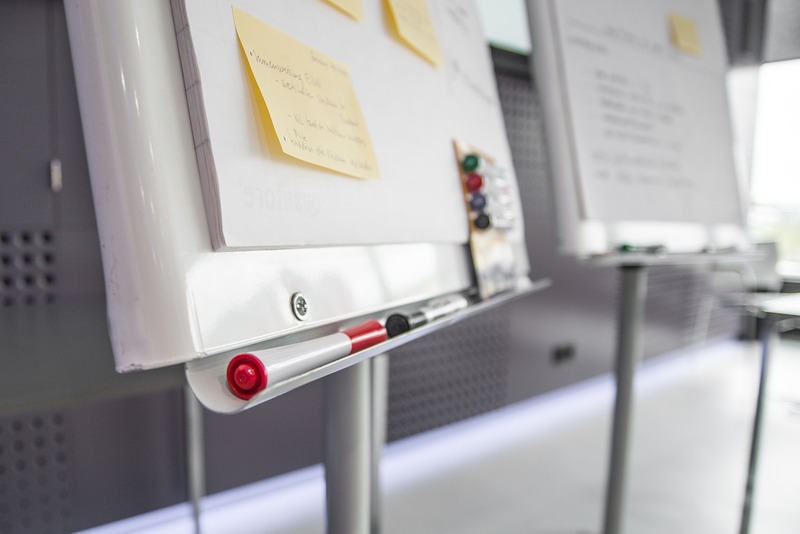 While social studies is the obvious fit for these tools, they can be used in many other subject areas. In the webinar you will learn how Google Earth, Maps, and VR tour builder can be used in a variety of subject areas besides social studies.